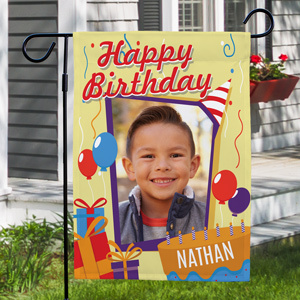 Need to get ready for a birthday party? 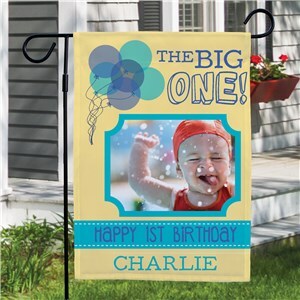 Are you hosting it outdoors? 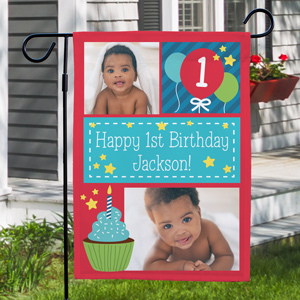 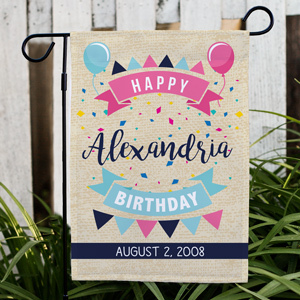 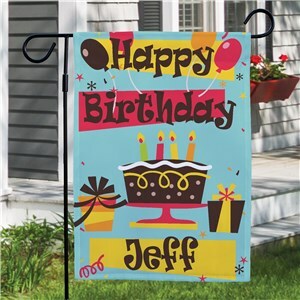 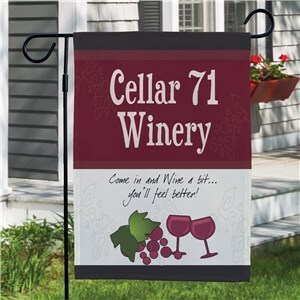 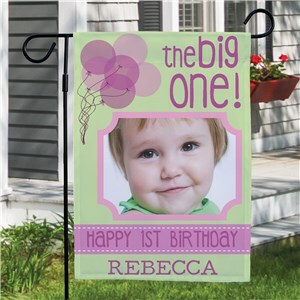 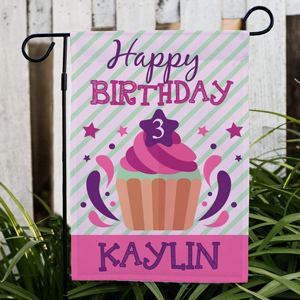 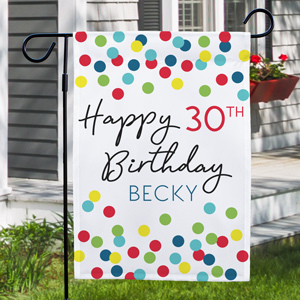 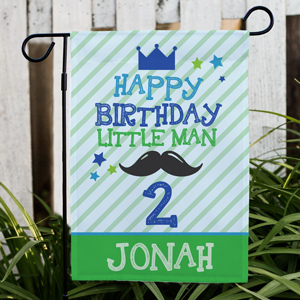 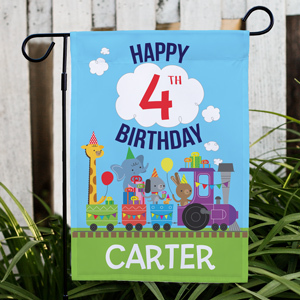 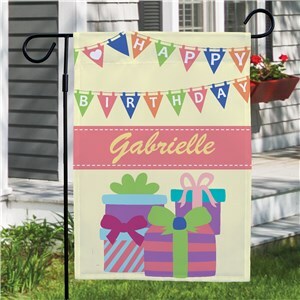 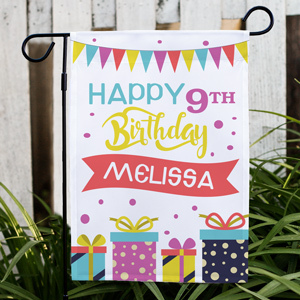 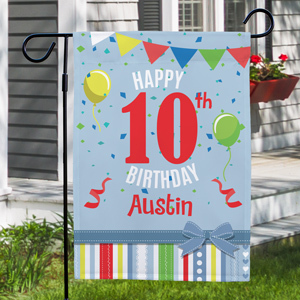 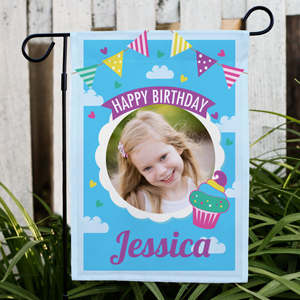 Place a personalized birthday flag or custom happy birthday banner outside and let guests know who the birthday boy or girl is. 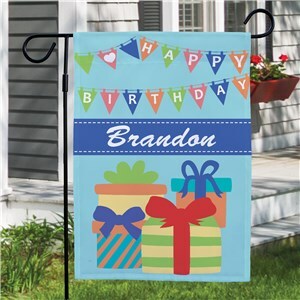 Happy birthday flags and banners are a great way to add a personal touch to any party area, especially when you add a custom name. 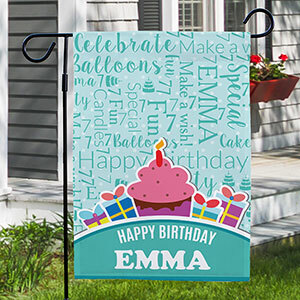 Personalized birthday flags come with custom lettering, allowing you to add up to 16 letters to create your customized birthday announcement.